Ready to push yourself? This Tabata-style circuit workout combines 20-seconds of high-intensity interval training (HIIT) with short rest periods. This workout combines strength training and cardio for a total body workout that simultaneously builds muscle and burns fat. Devin created this high energy program to maximize your workout efficiency, ramp up your endurance and improve your overall fitness performance. Get your stopwatch ready, and get set to sweat! 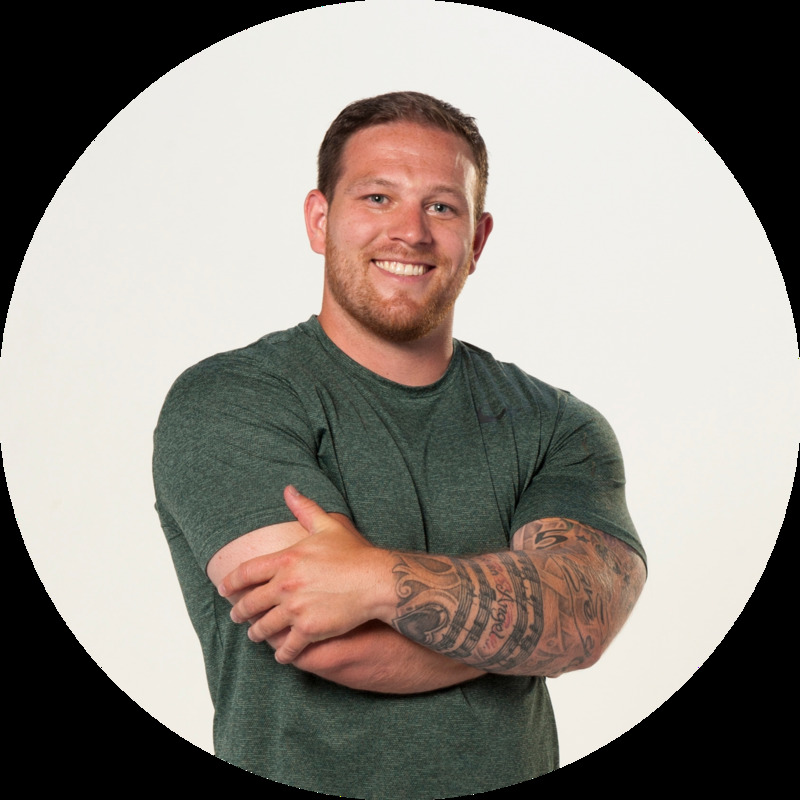 Devin Gage is a fitness professional from the Philadelphia area who has helped thousands of people throughout Chester County reach their fitness goals and improve their health through his business Gage Strength Training since 2012. Devin has used his years of experience working with people of all ages and ability levels improve their health, build functional strength and improve the overall quality of their lives. At his gym, Gage Strength Training, Devin tries to bring a personal touch and individual experience to each member to help them meet their goals… Devin believes there is no “one size fits all” program, and has been successful helping people who have never had success in a “traditional gym” achieve amazing results!